Leon and Leokadia Pukacz originally founded the practice 36 years ago, when they moved to Elland in 1970. 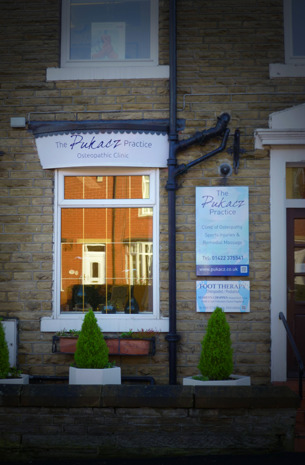 Over the years the practice has steadily built, initially serving the surrounding areas of Elland, Halifax and Huddersfield now with the present team we are able to expand this service to an ever increasing number of people who seek our help from further a field. We have established a good reputation with our colleagues in the medical profession and liaise, were necessary, with other local health professionals to ensure the best possible integrated health care for our patients.